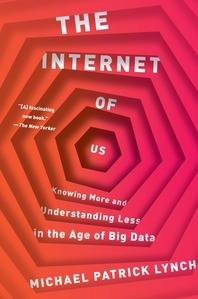 The Internet of Us - Description | W. W. Norton & Company Ltd. This book revolutionises our understanding of what it means to be human in the digital age. This "fascinating new book" (The New Yorker) shows how our digital way of life makes us overvalue some ways of processing information over others and thus risks distorting what it means to be human. 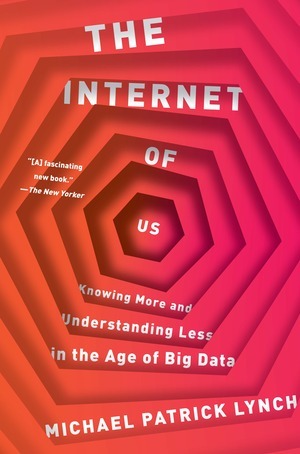 Lynch argues that it will be the way in which we adapt our minds to these new tools that will ultimately decide whether or not the "Internet of Things" will be a net gain for humanity.